Providing storage solutions is our specialty. Cape Cod Trailer Storage has been serving its customers on Cape Cod, the Islands and Southeastern Massachusetts since 1974. We are proud of our courteous, knowledgeable staff and selection of storage containers, trailers for sale and top-quality self storage units. We offer weather-tight storage containers, storage trailers and job site office trailers. 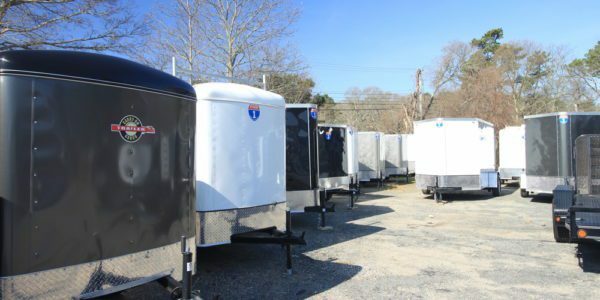 Cape Cod Trailer Storage rents storage containers and sells a wide variety of trailers including cargo, landscape/utility, equipment, motorcycle, boat, and dump, among others. We also offer financing and will buy or trade your used trailer. We also have trailer replacement parts and trailer repair services. 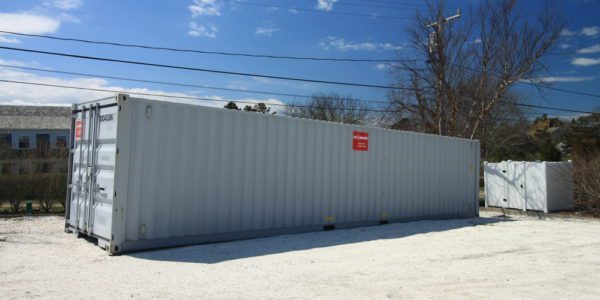 Cape Cod Trailer Storage has the perfect solution for commercial storage, construction sites, residential and at home storage and more! No space for on-site storage? Ask about our self storage facilities.